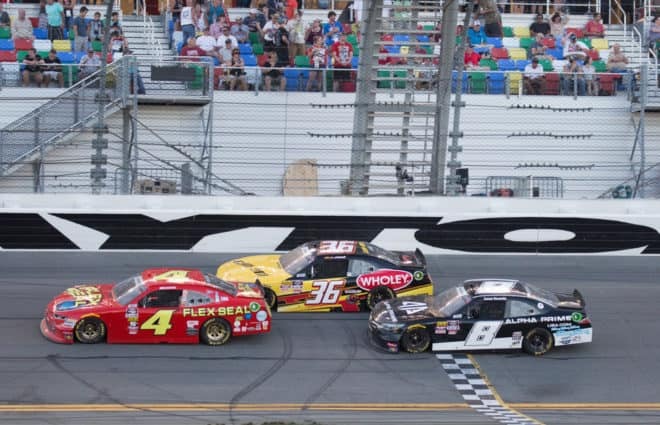 The NASCAR Xfinity Series opens the 2019 season Saturday, Feb. 16, at Daytona International Speedway. 38 cars are entered with many drivers in different rides from the end of the 2018 season. New faces have also come to NASCAR’s second-tier division. JR Motorsports has four drivers entered this weekend. 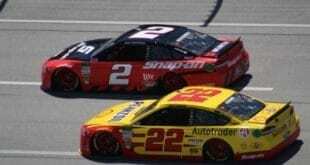 Michael Annett moves from the No. 5 to the No. 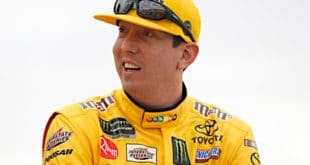 1 for the team this year, replacing Elliott Sadler after he retired at the end of last season. 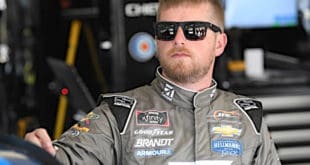 Justin Allgaier stays in the No. 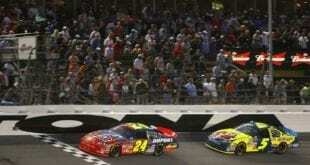 7, going for his first series championship, while Chase Elliott will drive the No. 8 car. 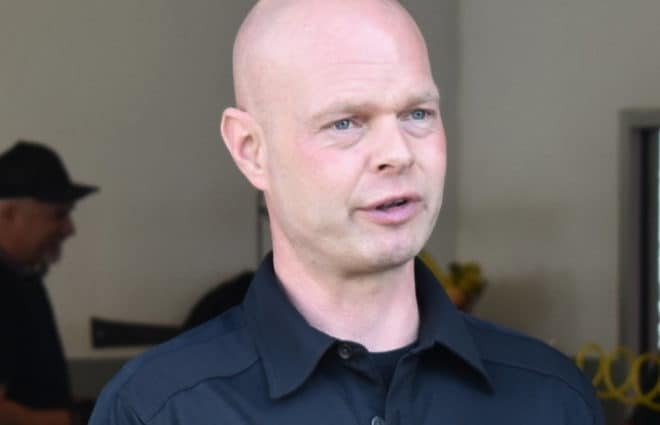 That team, renumbered after co-owner Dale Earnhardt Jr., will feature a variety of drivers in 2019. Finally, Noah Gragson will run for Rookie of the Year and drive the No. 9 Chevrolet for the team. He will be making his first start at Daytona in the Xfinity Series. JD Motorsports will have four cars entered. There are two new faces to the team along with two returning veterans. Garrett Smithley and BJ McLeod both are back, driving the No. 0 and No. 15 cars, respectively. Stephen Leicht will drive the No. 01 car and Scott Lagasse Jr. will drive the No. 4, both new faces to the program. Lagasse will only drive at Daytona as Ross Chastain will take over the ride for 30 races this year, starting next weekend. Chastain returns to JD Motorsports after his ride at Chip Ganassi Racing dried up due to a lack of funding. Kaulig Racing will field two cars this weekend, with Chastain in the No. 10 and Justin Haley in the No. 11. It’s Haley who will be running full time for the team in 2019, while Chastain will run a limited schedule in the second car. 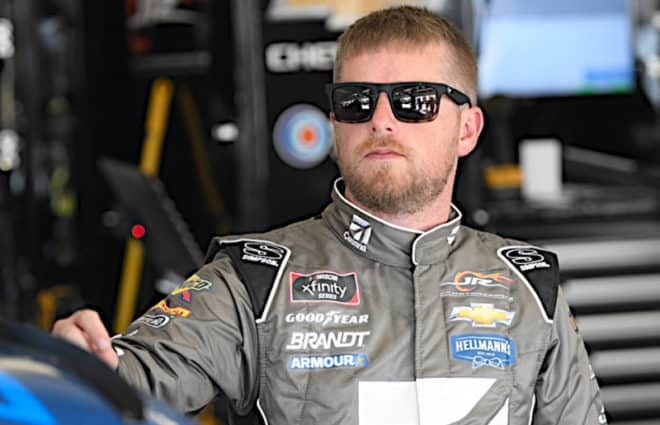 Joe Gibbs Racing has one new face to the team for Daytona: Jeffrey Earnhardt in the No. 18 Toyota. He will race nine times total for the team this season with backing from Xtreme Concepts. 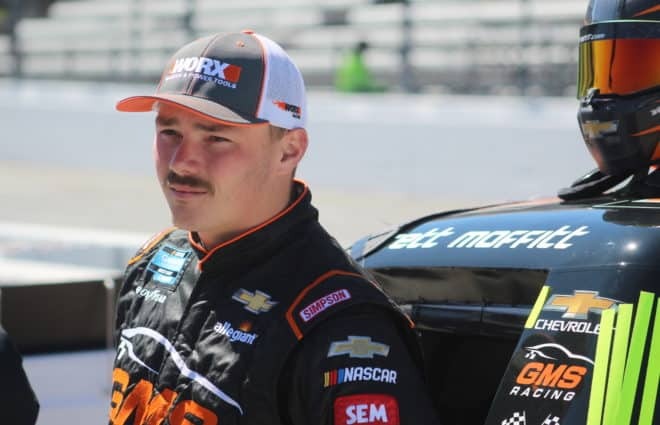 GMS Racing will have John Hunter Nemechek behind the wheel of the No. 23 Chevrolet full time this season starting this weekend at Daytona. Nemechek previously drove part time in the series for Chip Ganassi Racing. Stewart-Haas Racing will field two full-time cars this season: Cole Custer returning to the No. 00 and Chase Briscoe in the No. 98. Both men figure to be Xfinity championship contenders. 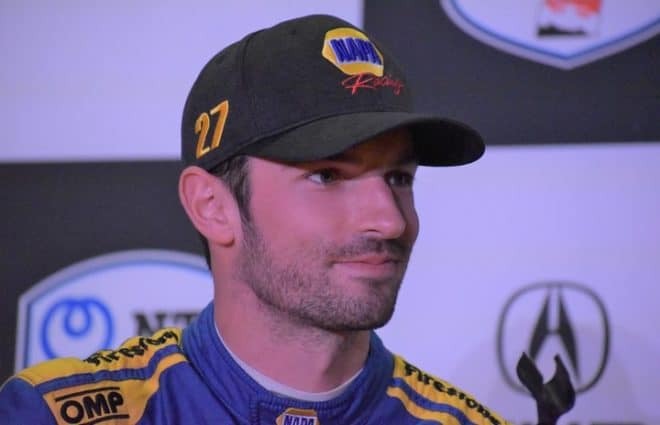 SS Greenlight Racing will also have two new drivers in its stable: Gray Gaulding in the No. 08 and Ray Black Jr. returning in the No. 07. Spencer Boyd will not return and has moved to the Gander Outdoors Truck Series this season. Besides Elliott, the only other Monster Energy NASCAR Cup Series star on this weekend’s entry list is Brad Keselowski. He’ll drive the No. 12 for Team Penske. The entry list is perhaps most notable for who’s not on it during an offseason of consolidation for the NASCAR Xfinity Series. Roush Fenway Racing will not be fielding a team this year, closing down its No. 16 and No. 60 programs. Richard Childress Racing has reduced its fleet to just one car, the No. 2 run by reigning Xfinity Series champion Tyler Reddick. JP Motorsports and Kaz Grala’s Fury Race Cars program were also off the list at press time. With a reduction in field size to 38 from 40 for the 2019 season, all cars entered will make the race. Opening practice for the NASCAR Racing Experience 300 takes place on Friday, Feb. 15, at noon ET with coverage on Fox Sports 1. The green flag waves shortly after 2:30 p.m. ET on Saturday, Feb. 16, with coverage also on FS1.